Key-words: data management, distributed data, scientific data, distributed and parallel databases, scientific workflows, P2P computing, cloud computing. Patrick Valduriez is a senior researcher at Inria and LIRMM, University of Montpellier, France. He has also been a professor of Computer Science at University Pierre et Marie Curie (UPMC) in Paris and a researcher at Microelectronics and Computer Technology Corp. in Austin, Texas. He received his Ph. D. degree and Doctorat d'Etat in CS from UPMC in 1981 and 1985, respectively. He is the head of the Zenith team (between Inria and University of Montpellier, LIRMM) that focuses on data science, in particular dat management in large-scale distributed and parallel systems and scientific data management. He has authored and co-authored over 400 technical papers and several textbooks, among which �Principles of Distributed Database Systems�. He currently serves as associate editor of several journals, including the VLDB Journal, Distributed and Parallel Databases, and Internet and Databases. 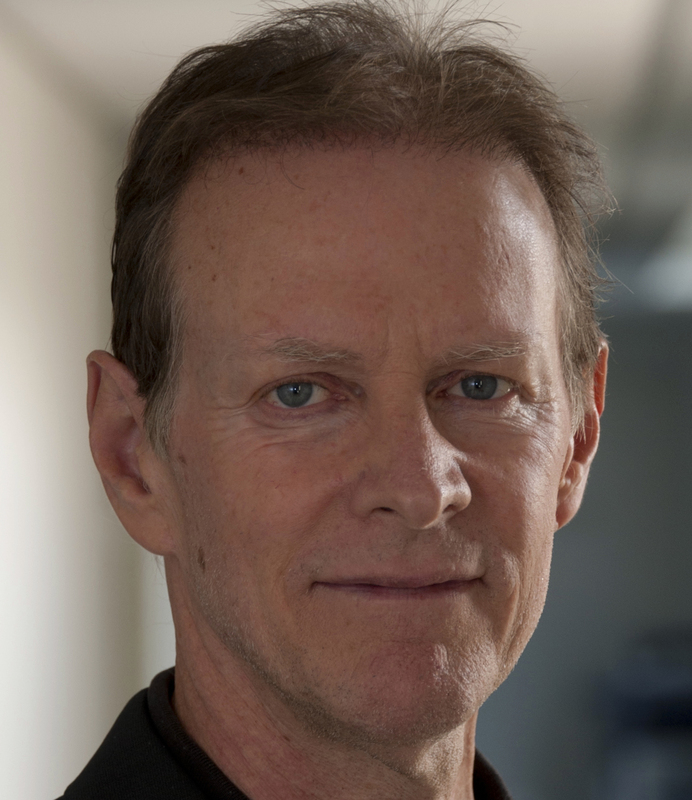 He has served as PC chair of major conferences such as SIGMOD and VLDB. He was the general chair of SIGMOD04, EDBT08 and VLDB09. He obtained the best paper award at VLDB00. He was the recipient of the 1993 IBM scientific prize in Computer Science in France and the 2014 Innovation Award from Inria � French Academy of Science � Dassault Systems. He is an ACM Fellow. Supplementary material (Presentation slides, JPEG figures, and solutions to exercises. You can also order it from Amazon, Barnes & Noble, Chapters-Indigo. Chinese translation by Prof. Li-Zhu Zhou published by Tsinghua University Press. 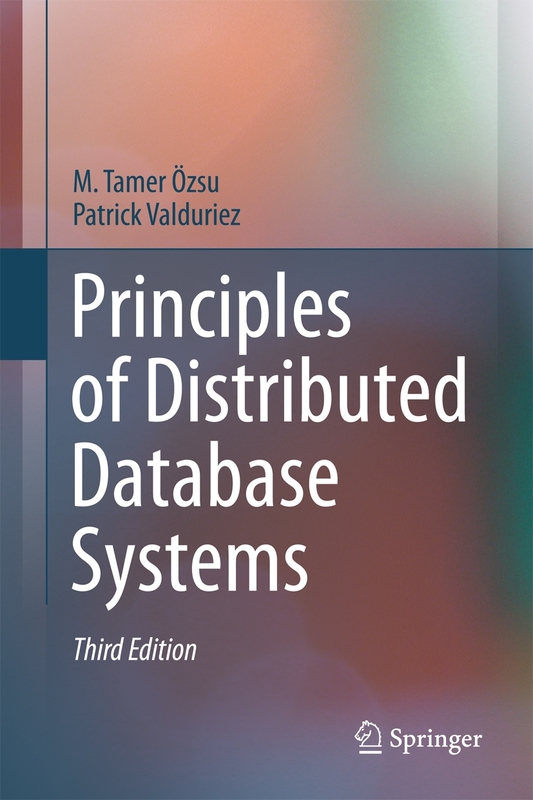 T. �zsu, P. Valduriez: Principles of Distributed Database Systems. 1rst and 2nd Editions, Prentice Hall (1991 and 1999). 3rd edition, Springer 2011. M. Bouzeghoub, G. Gardarin, P. Valduriez: Objects: concepts and methods. International Thomson Computer Press, London, 1997. M. Bouzeghoub, G. Gardarin, P. Valduriez: Objects: concepts, languages, databases, methods and interfaces . in French, Eyrolles, Paris, 1994. T. �zsu, U. Dayal, P. Valduriez (eds. ): Distributed Object Management. Morgan Kaufmann, 1993. P. Valduriez (ed. ): Data Management and Parallel Processing. Chapman and Hall, London, 1992. 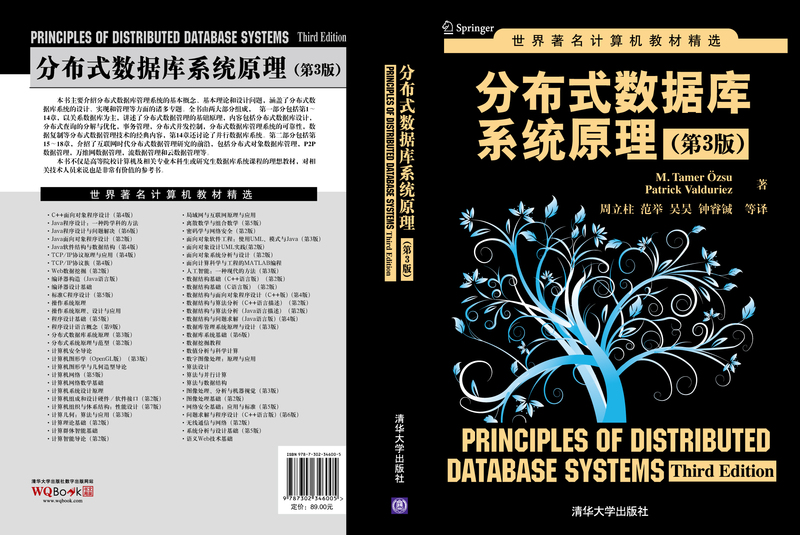 T. �zsu, P. Valduriez: Principles of Distributed Database Systems. Prentice Hall, Englewood Cliffs, New Jersey, 540 pages, 1991. G. Gardarin, P. Valduriez, Relational Databases and Knowledge Bases, Addison-Wesley Publishing Company, Reading, Massachusetts, 448 pages, 1990. P. Valduriez, G. Gardarin, Analysis and Comparison of Relational Database Systems. Addison-Wesley Publishing Company, Reading, Massachusetts, 280 pages, 1990.